Made with natural citrus oils, the Doc Johnson Natural Toy Cleaner is body-safe and free of sulfates, parabens or colorants and Triclosan. Even without these ingredients, this toy cleaner is effective at its job. It comes in a spray bottle, which makes use even more convenient. 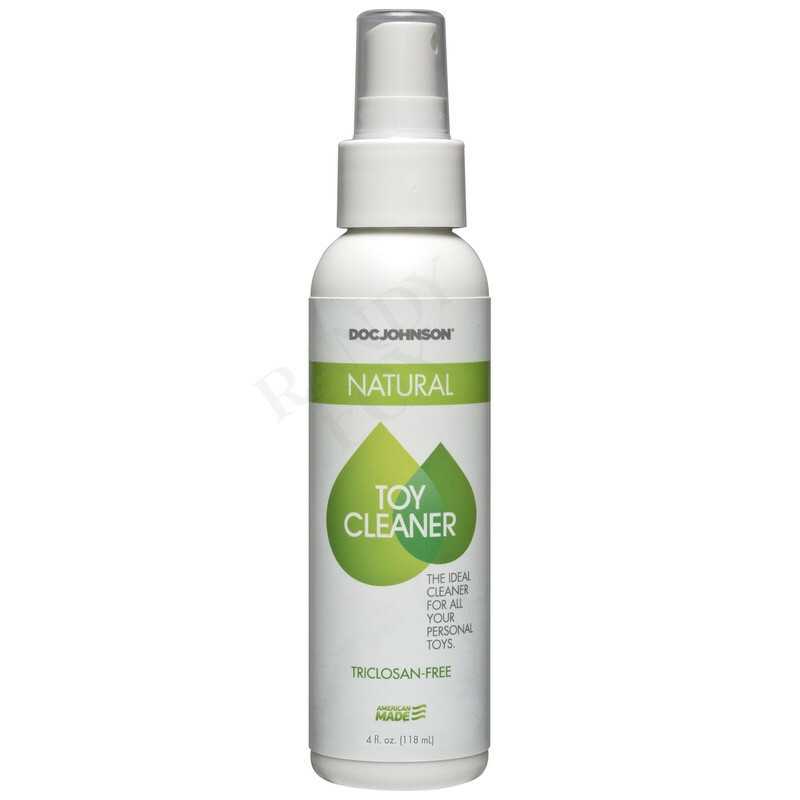 No questions about the Doc Johnson Natural Toy Cleaner have been asked yet. Be the first!